In this episode, Manny Coats discuses on several ways on how you can have a negative seller feedback removed. Having a dedicated process for Amazon feedback removals is crucial to your business, continue reading to find out why. How important is my seller feedback rating? What can I do to maintain a good seller feedback rating? How can I remove a negative seller feedback? Can I request positive seller feedback from my customers? 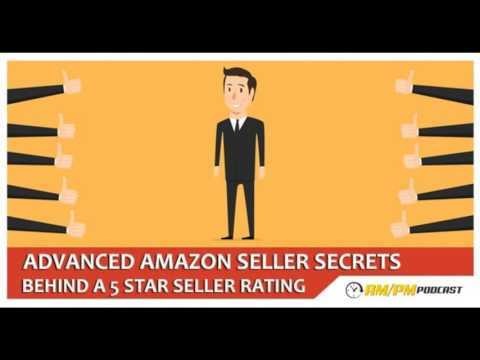 Listen to this podcast to learn more about Amazon feedback removal techniques and strategies! 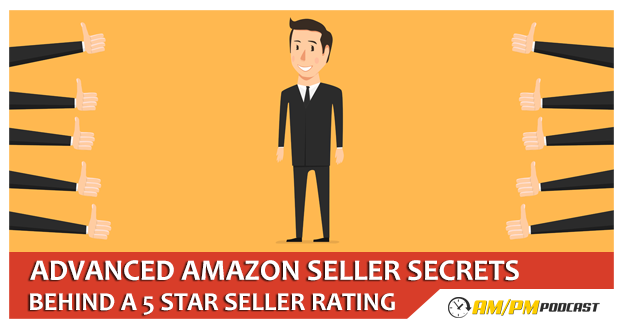 EP19: How To Remove All Negative Seller Feedback From Your Amazon Account. I get questions about sellers that get let with negative seller feedback and don’t know what to do so today I want to talk about it. If you deal with enough sales and enough customers, you’ll always have some negative seller feedback. I’ve had people give me a one-star feedback before I even had a chance to communicate with them with the reason – the product didn’t get to them when they wanted it or the packaging was crushed and the product damaged. You can get these removed. If you get negative feedback, it effects everything. You won’t show up for Pay Per Click listings as much, you might not show up in the search results – you normally show if you have good feedback, it has multiple effects. There are a few things you can do to make sure you always have positive seller feedback rating, not product reviews but seller feedback: you should be requesting seller feedback from all of your customers – every time they buy, you should have some auto response system that’s sending out emails to the customer. If somebody does leave you negative feedback you can very quickly and easily removed – it’s one of the things that Amazon makes easy to maintain. Instead of responding to the customer, go to your ‘seller central account’, go to the ‘feedback’ section and grab the order ID of the person that left the feedback. You then click on the ‘help’ button – click on ‘selling on Amazon’ and then ‘customers and orders’. Click that and paste in the ID, go to the next page and it shows you the order. One of the options there is ‘customer feedback removal request’. Click that and 9 out of 10 times it gets removed automatically. If not – customer feedback talks about you as the seller and the customer service you offered. If someone mentions something about the shipping or product, it’s not seller feedback so you can follow up with Amazon. The next is if they mention anything about the product in the feedback like they got it damaged or it’s not what they expected, that’s grounds for getting it removed. If they say something directly about you like you were rude or something, you’re in trouble! One other thing you might see is when positive seller feedback is given but it’s not officially seller feedback, it’s a product review. You can’t do much about it, if it’s good leave it, it can help you. If you don’t maintain your product feedback and there’s other sellers selling the same product but they have a better seller feedback than you, they’ll get the buy-box. Yes, you are allowed to do that but not to request it from a customer and then giving them an incentive.